​The W. P. Morris Council is located in Cookeville, TN and is affiliated with St. Thomas Aquinas Church in Cookeville, TN. The Council serves a large area including Putnam, White, Jackson and Overton counties. 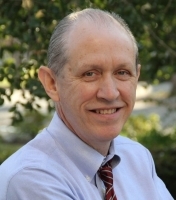 The Grand Knight for the year 2018-2019 is Chris Koerber who may be reached at 931-805-1838 or by e-mail at [email protected] . 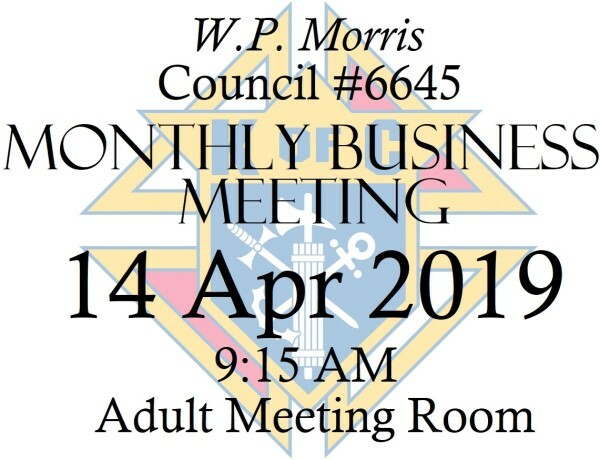 Regular business meetings of the W. P. Morris Council are scheduled for the second Sunday of each month at 9:15 AM in the adult meeting room on the lower level of St. Thomas Aquinas Church at 421 N. Washington Ave., Cookeville, Tennessee. You can now become a member of the Knights of Columbus by joining us online. Just follow this link " Join Us " and you can become a member of the Knights of Columbus today!